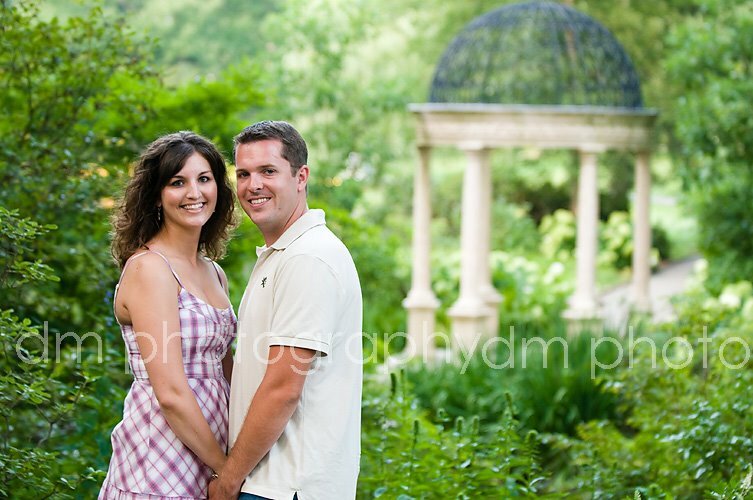 Cathy and Adam got engaged at Longwood Gardens in April and I meet them there yesterday for their engagement session. 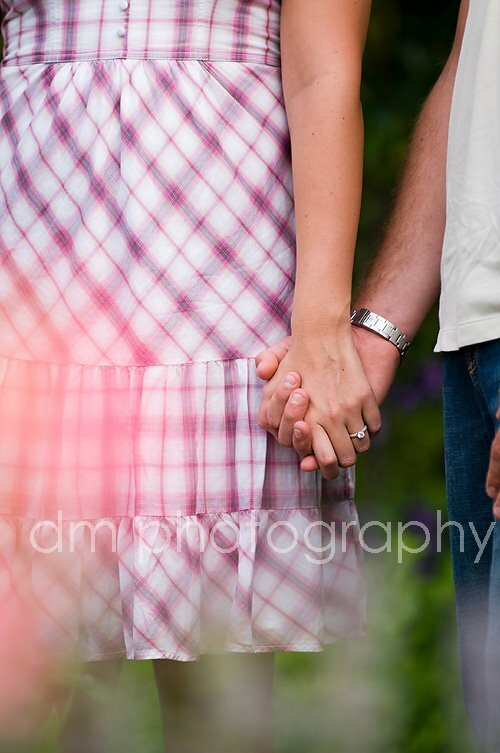 We had a perfect evening, which was especially nice in between the days of rain we've been having. I had a great time exploring the many beautiful locations. The gazebo where they got engaged. They said it had changed so much from the spring, much more green and so many more flowers. Love me some yummy backlighting! A quick outfit change and off for more photos! Are you kidding me!?!?! Gorgeous...Cathy, you look gorgeous! 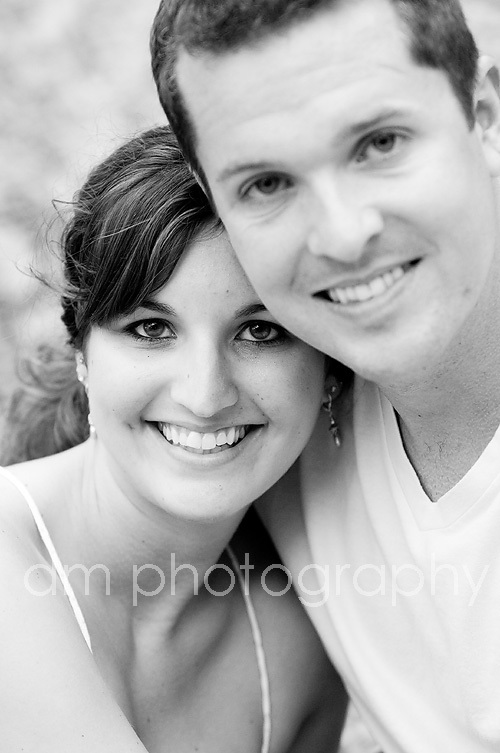 Cathy and Adam already know how I feel about this one, but I LOVE this one. 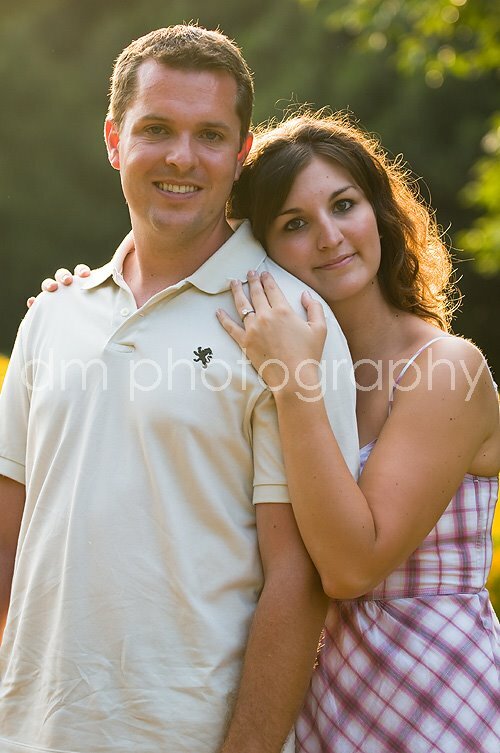 My favorite from the session! I wouldn't shut up about it after I took it. These photos are awesome Danielle! What a cute couple. I agree - I LOVE THIS PHOTO!